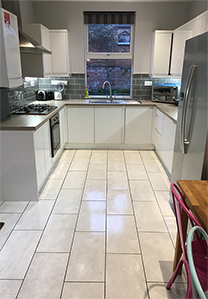 Clean Notts is a Nottingham office, end of tenancy and after build cleaning company, serving the most established companies and thriving new business in the Nottingham and Derby areas. 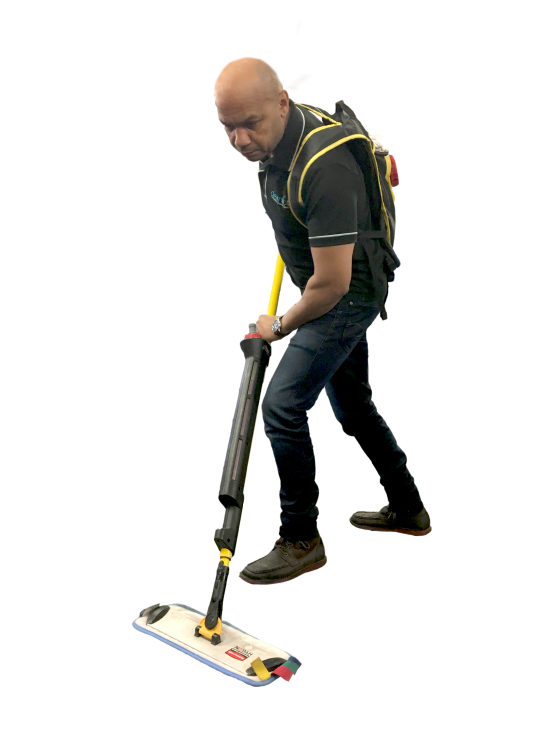 We are a business with diversity, our portfolio of clients demand the highest level of service from an office daily cleaning service, to a gymnasium clean 7 days a week, to a full end of tenancy deep clean. Delivering excellence, with trained, polite staff and great management. Clean Notts treat every customer as an individual, and their building uniquely. Our office cleaning is a tailored solution, which gives a spotless environment every time. that wants you to "See the Difference"
A determination to provide not only the highest quality of cleaning in many different commercial markets, but provide the backup management team that can anticipate arising issues and deal with these immediately. 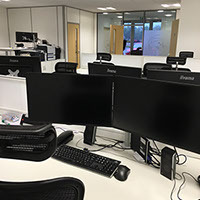 We are a fast growing office cleaning company that are gaining pace due to us providing our clients with exactly what they need. Well trained staff, flexibility and consistently providing the highest quality of office cleaning service. We boast proven long standing cleaning services with some of Nottinghamshire’s and Derbyshire’s most established companies and thriving new businesses. Daily, alternate and weekly office cleaning can be complimented with additional services, such as carpet cleaning, hard floor and window cleaning at affordable and COMPETITIVE rates. "Clean Notts guarantee to beat any like for like quotation and 10% off your first clean with us!" 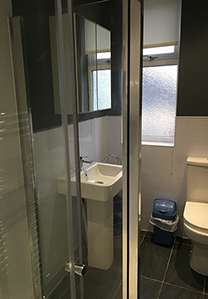 Why choose Clean Notts Limited for your business daily office cleaning requirements? 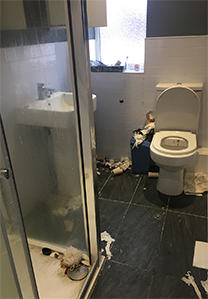 At Clean Notts we cover all types of cleaning services. 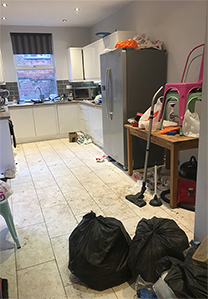 We have many satisfied customers and the majority of our cleaning contracts are won through the best marketing strategy - word-of-mouth, there is nothing better than recommendations spread by satisfied clients that love the cleaning services provided by Clean Notts. All our Nottingham and Derby staff are fully vetted, referenced checked and flexible around the cleaning services required of them. We take pride in knowing that our clients are given the best cleaner to assist in cleaning their office, factory, commercial or household premises to a pristine shine.